Saint Andrews, N.B. — The federal government has launched a new program that will provide up to $20 million over four years to help Canada’s fisheries and aquaculture industries incorporate existing clean technologies into their daily operations. The announcement was made here by New Brunswick Southwest MP Karen Ludwig at the Biological Station on behalf of Minister of Fisheries and Oceans Dominic LeBlanc. The Fisheries and Aquaculture Clean Technology Adoption Program will provide funding to help a sector made up primarily of small and medium-sized businesses adopt innovate clean technologies that otherwise may not be possible. Ludwig says clean technology and innovation are key components to the federal government’s approach to advancing a strong economy and a clean environment. “As a nation endowed with an abundance of natural wealth, we have some tough choices to make about how we develop our resources, how we share those resources, and how we grow our economy, while striking the right balance. She says commercial fisheries and aquaculture are important contributors to the economy, contributing $4.5 billion annually in gross domestic product and providing thousands of Canadian jobs across the country, many in rural, coastal and Indigenous communities, for generations. This program, Ludwig says, will help support the economic and environmental performance of Canada’s fishing and aquaculture sectors, as well as accelerate the use of sustainable and more efficient tools, practices, and techniques in producing and harvesting Canadian seafood. 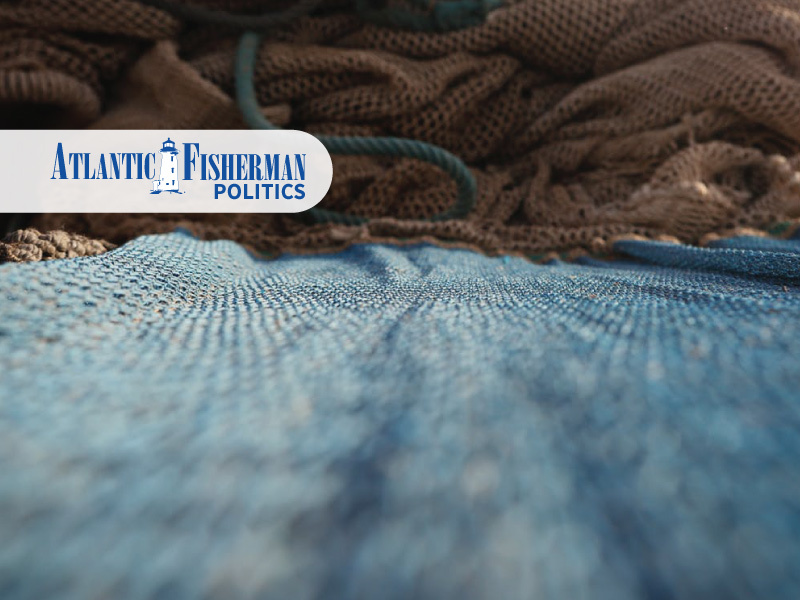 For the commercial fishing sector, this funding will help harvesters adopt alternative clean energy to power their vessels, make modifications to equipment and fishing practices, and adopt technologies to improve catch monitoring. For the aquaculture sector, she says the funding will help improve the industry’s environmental performance and productivity by improving cage technology and farm operations, adjusting production cycles to increase survival rates, and reducing energy use. “I’m confident investing in clean technology and sustainable practices in these sectors will also improve environmental protection and add knowledge-based jobs to the economy. The program, which is part of a commitment in the 2016 budget of more than $1 billion to support clean technology in Canada’s natural resource sectors, aims to reduce the potential negative environmental impact the fisheries and aquaculture industries may have on the aquatic ecosystem. Interested parties can apply for funding through the DFO website at dfo-mpo.gc.ca/aquaculture/business-enterprises/factap-application-patppa-eng.htm. To be eligible, you must be active in or support activities related to the fishery and seafood sector such as harvesting, aquaculture, and processing. You must also be a commercial enterprise (companies and individuals), an Indigenous organization such as groups, associations and communities, or an industry or professional association. Project proposal submissions must provide proof you will receive at least 10 per cent of the proposed project funding from a provincial or territorial government, which may be cash or in-kind. Eligible activities including putting into effect market-ready clean processes, clean technologies, and sustainable practices. These include changes in the day-to-day operations of wild capture harvesting, aquaculture facilities, and processing plants.